Like many issues in public education, standardized testing can be a controversial topic among parents, teachers, and voters. Many people say standardized testing provides an accurate measurement of student performance and teacher effectiveness. Others say such a one-size-fits-all approach to assessing academic achievement can be inflexible or even biased. Regardless of the diversity of opinion, there are some common arguments for and against standardized testing in the classroom. It's accountable. Probably the greatest benefit of standardized testing is that educators and schools are responsible for teaching students what they are required to know for these standardized tests. This is mostly because these scores become public record, and teachers and schools that don’t perform up to par can come under intense examination. This scrutiny can lead to the loss of jobs. In some cases, a school can be closed or taken over by the state. It's analytical. Without standardized testing, this comparison would not be possible. Public school students in Texas, for example, are required to take standardized tests, allowing test data from Amarillo to be compared to scores in Dallas. Being able to accurately analyze data is a primary reason that many states have adopted the Common Core state standards. It's structured. 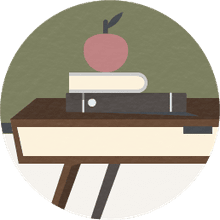 Standardized testing is accompanied by a set of established standards or an instructional framework to guide classroom learning and test preparation. This incremental approach creates benchmarks to measure student progress over time. It's objective. Standardized tests are often scored by computers or by people who do not directly know the student to remove the chance that bias would affect the scoring. Tests are also developed by experts, and each question undergoes an intense process to ensure its validity—that it properly assesses the content—and its reliability, which means that the question tests consistently over time. It's granular. The data generated by testing can be organized according to established criteria or factors, such as ethnicity, socioeconomic status, and special needs. This approach provides schools with data to develop targeted programs and services for improving student performance. It's inflexible. 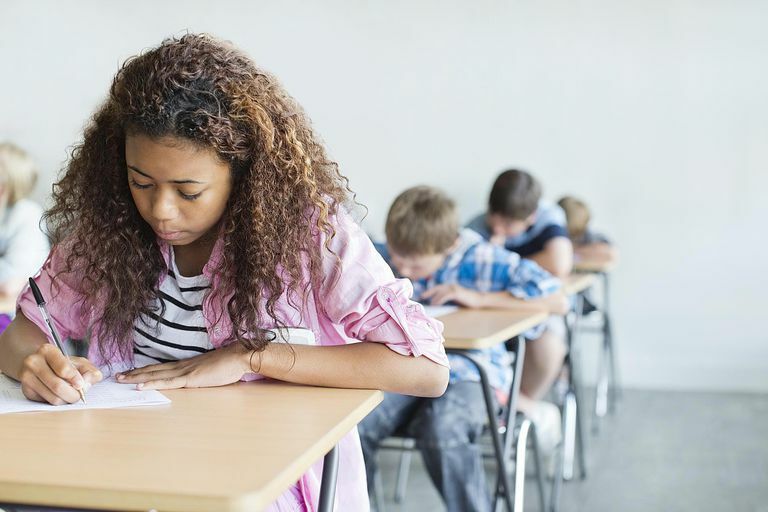 Some students may excel in the classroom yet not perform well on a standardized test because they're unfamiliar with the format or develop test anxiety. Family strife, mental and physical health issues, and language barriers can all affect a student's test score. But standardized tests don't allow personal factors to be taken into consideration. It's a waste of time. Standardized testing causes many teachers to teach to the tests, meaning they only spend instructional time on material that will appear on the test. Opponents say this practice lacks creativity and can hinder a student’s overall learning potential. It can't measure true progress. Standardized testing only evaluates one-time performance instead of a student's progress and proficiency over time. Many would argue that teacher and student performance should be evaluated for growth over the course of the year instead of one single test. It's political. With public and charter schools both competing for the same public funds, politicians and educators have come to rely even more on standardized test scores. Some opponents of testing argue that low-performing schools are unfairly targeted by politicians who use academic performance as an excuse to further their own agendas.